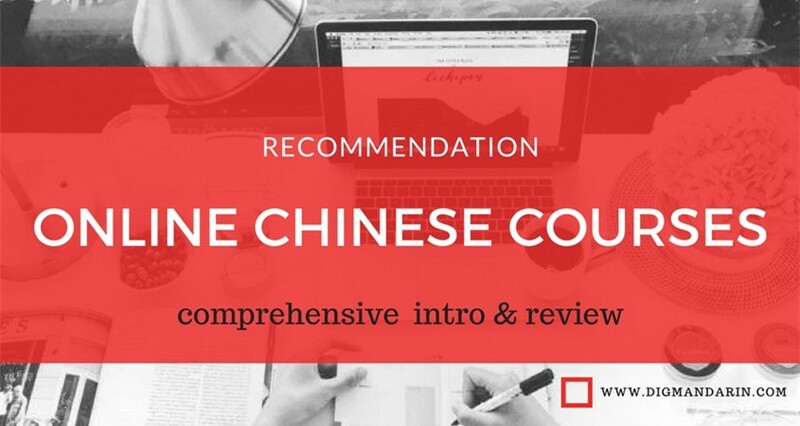 The first thing that most beginners learn in Chinese are the four tones – how the meaning of a sound changes depending on whether you say it in a flat pitch, a rising pitch, a falling then rising pitch or a falling pitch. If you’re on this site and reading this post, then you’ve probably at least heard of the four tones, so I won’t go over what they are in detail here – but if not, I’ve explained them in detail in this video. In this post I’ll want to give you a strategy for practising the tones so that you can get them sounding right, and some tips for how to fix them in your head. 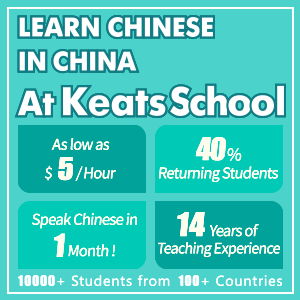 A lot of beginners learn about the tones, but find they are difficult, give up on them and just try to speak Chinese pretending that they don’t exist at all. This is a really bad idea, because it’s so much more difficult to correct your pronunciation mistakes later on, and it’s really worth taking the time to get them right early on. The key to getting ‘into the feel’ of how the tones work in words and sentences is to practice them in pairs and different combinations. 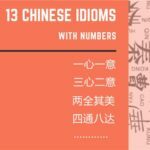 Luckily, most ‘words’ in Chinese have just two syllables and therefore two tones, and with only 4 tones there are only a small number of different combinations (even when you factor in the syllables that are unstressed). I’ve produced videos that will help you practise all the combinations of the tones. All you have to do is to listen and repeat after the examples to see how they work. The most important thing is to get your mouth moving and give them a try! If you get used to what the different tone combinations ‘feel like’ to say, then you will become much more familiar with them and also be able to able to pick them out more easily. When you are familiar with the tone combinations in two syllable words, then it’s just the same for three syllable words, there’s just an extra syllable on the front. And full sentences can generally be divided down into two or three syllable ‘blocks’, which makes them easier to say correctly. 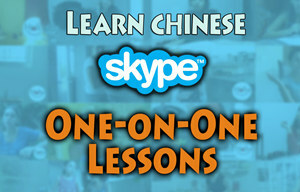 One common difficulty that beginner learners of Chinese face is remembering what tone each character or word should be. This is also why many people decide to ‘give up’ on the tones. 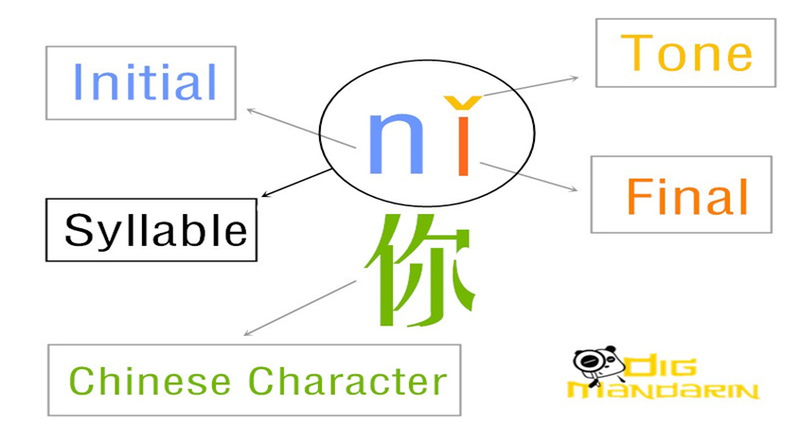 Each Chinese character has a tone, and if a word is made up of two characters, then that makes two tones you have to remember. The problem is that there aren’t normally any clues from the character or the word itself that will tell you the tone. This is why you have to pay special attention to the tones of words right from the beginning, and integrate them into your learning, and continue to reinforce them so you don’t forget them. 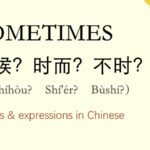 After all, native Chinese speakers wouldn’t normally ‘forget the tones’, except for really rare words, so it’s definitely possible to remember them, even though it might seem really tough on your brain. One of the best ways to remember the tones is not to try to remember them from a list of words, but to simply use them. It’s easy just to try to ‘muddle through’ by saying things without using the tones at all, but it’s important to try to be disciplined and pronounce every word and sentence you learn with the correct tones right from the beginning. Even if it slows you down at first, it will pay off in the long run. Don’t worry if you make tone mistakes, everybody does, and it’s normal for any learner, but try to recognize when you’ve made a mistake, and correct yourself, or go and look up the tones of the word again later if you’ve forgotten them. Whenever you learn a new character or word, always remember to learn the tones at the same time. Don’t just try to copy a native speaker roughly, always ask what the tones are or look them up in a dictionary. 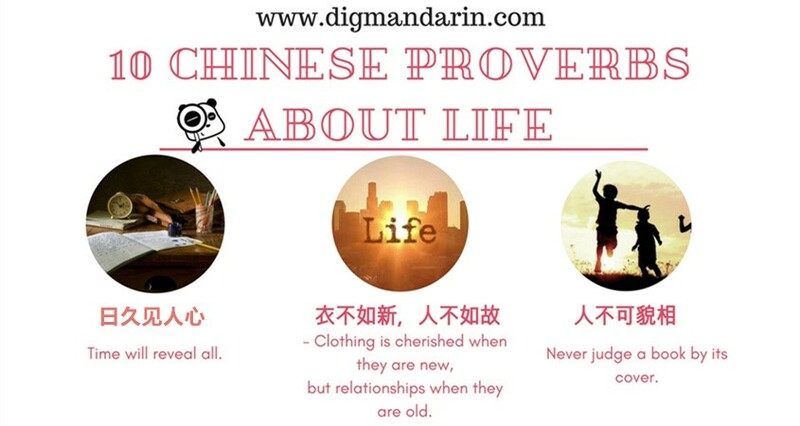 For example, if you know that 法律 is law, and it is pronounced “fǎ lǜ”, but you only remember that the first character is in the 3rd tone, then you could use it as an opportunity to refresh your memory about the pronunciation of the second character (lǜ in the 4th tone). 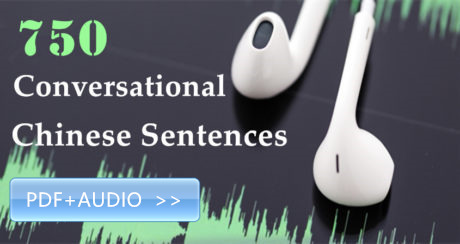 You may find that native speakers speak very quickly and it is hard to pick out the tones of words from a constant stream of speech, but whenever you can, try to also listen for the tones of words, or at least for parts of the sentence. Obviously not everybody speaks in a clear standard accent, so this tip works better for classes or when you are listening to TV/radio etc. As I said, forgetting the tones of words is completely normal. If I look back at myself a few years ago, I was constantly checking the tones of words in a dictionary because I had forgotten them, but the more you double check words and then use them correctly, the more likely you are to remember them. It takes time, but you will get things right in the end. 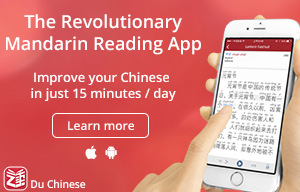 Now, with smartphones, it’s really easy to look up a word quickly anywhere, using an app like Pleco. 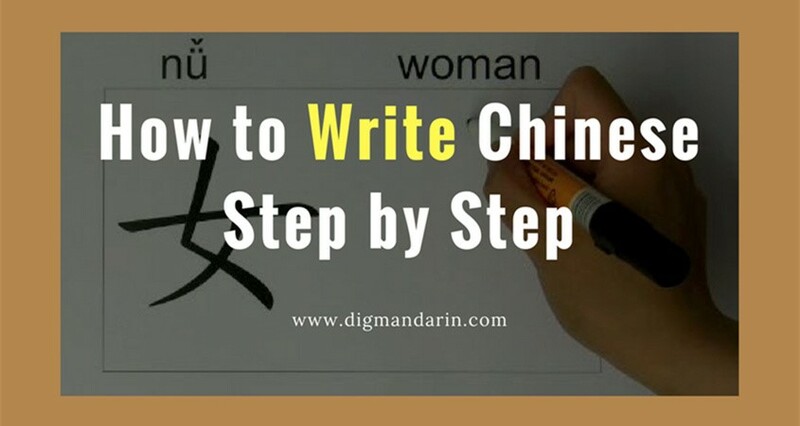 If you were unsure of the tones in the word for pencil, say, you could just type in qianbi, and see that it should be pronounced in the 1st then 3rd tone. Simple! 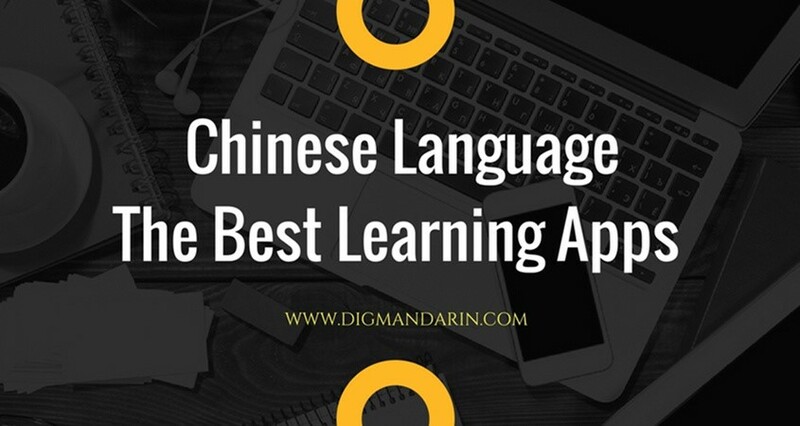 Reading texts out loud in Chinese can be more difficult than other language, because you have to remember all the pronunciations of the characters, and it can be quite slow. However, it’s a great exercise to help you to reinforce the tones, and it gives you a chance to look up any that you have forgotten. It’s a great memory exercise, and will help you improve quickly! If you are the kind of person who likes to rely on visual prompts to remember things, then feel free to use mnemonics or different colour pens to represent the different tones. Who knows, it might make things easier for you. As with all aspects of learning a language practice makes perfect. The more you practise the tones, rather than wishing they didn’t exist, the more you will remember them. You might forget the tones of a word 5 times, but if you accept that, and the end result is that you remember it forever, then it’s definitely worth it! 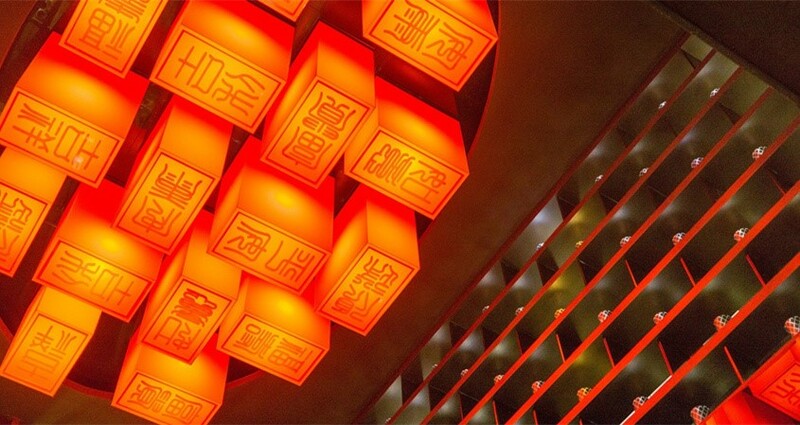 Chris Parker has been speaking Mandarin since 2006. 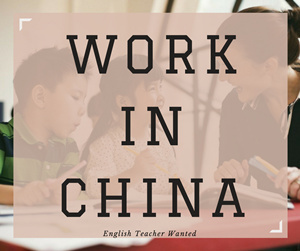 He has worked as a translator and simultaneous interpreter between Chinese and English, and has taught interpretation in the UK and in Beijing. He now works in the media, specializing in international communications strategy. 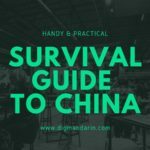 He also has his own blog and Facebook page on learning Chinese.